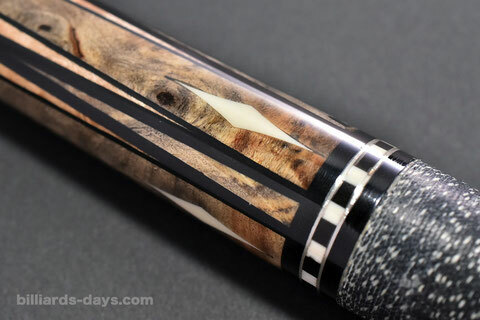 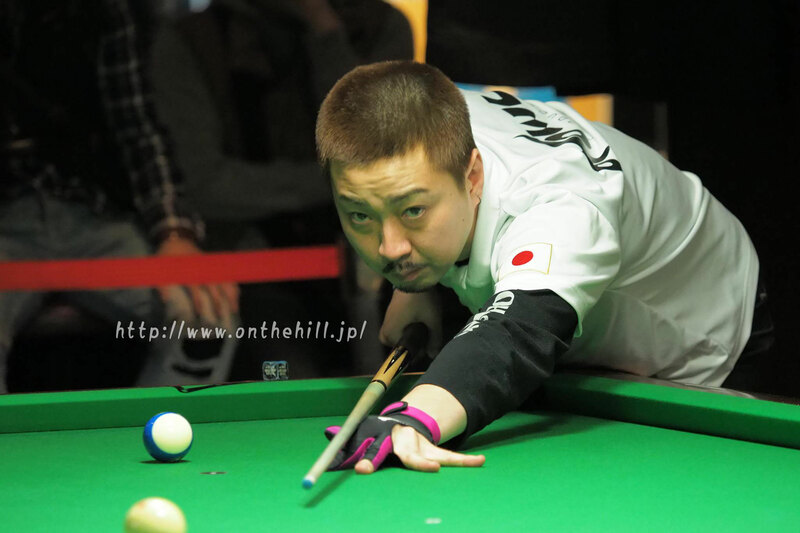 Naoyuki Oi Photo : On the hill ! 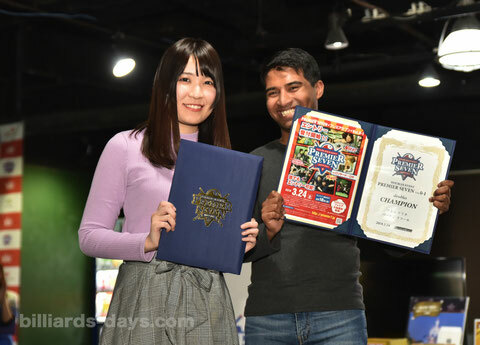 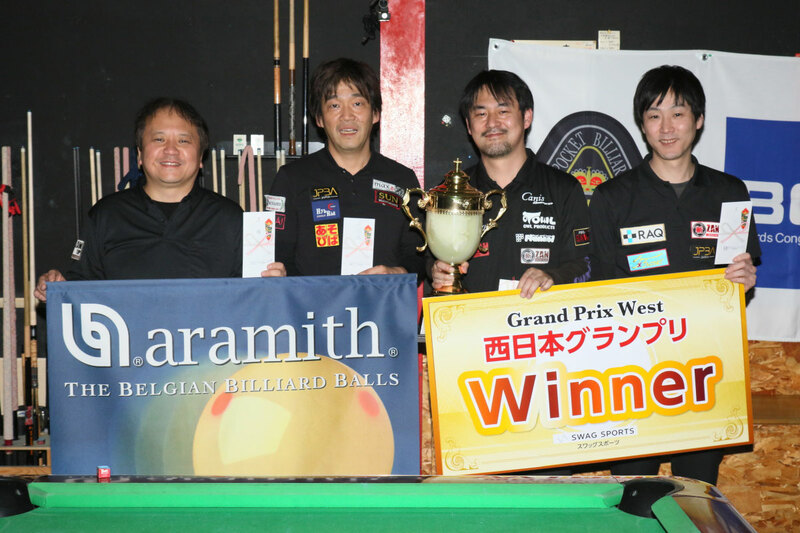 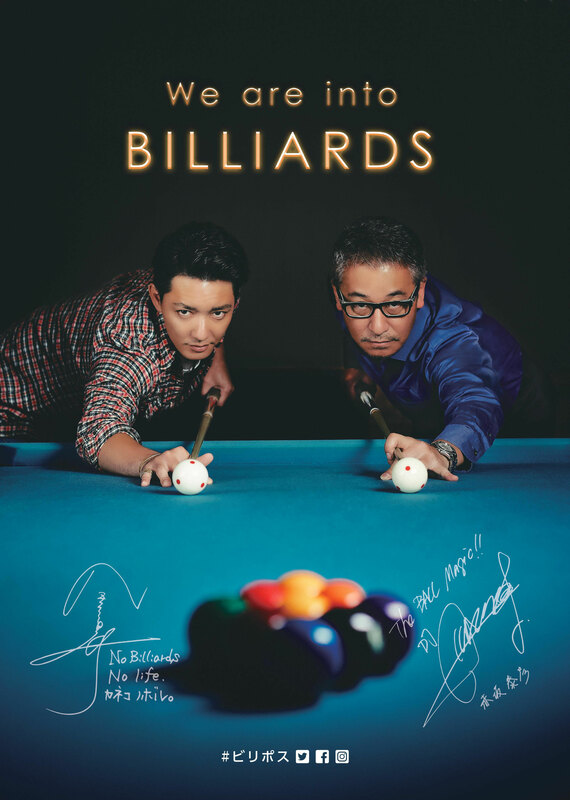 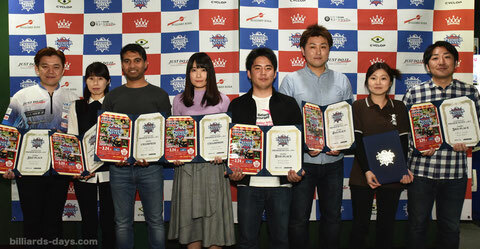 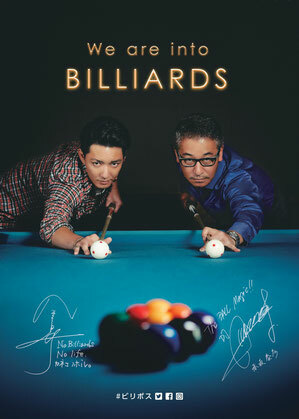 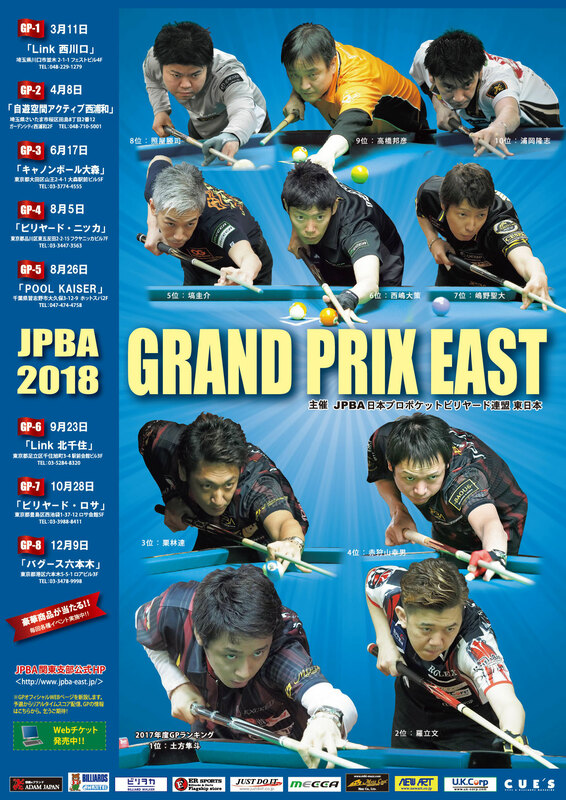 Hiroshi Takenaka (r2) won 2018 JPBA Grand Prix West stop#1 in Aichi. 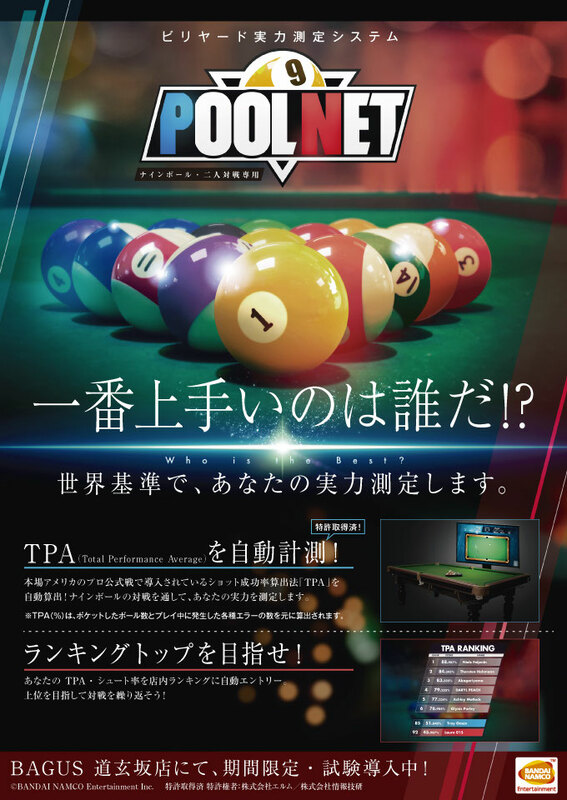 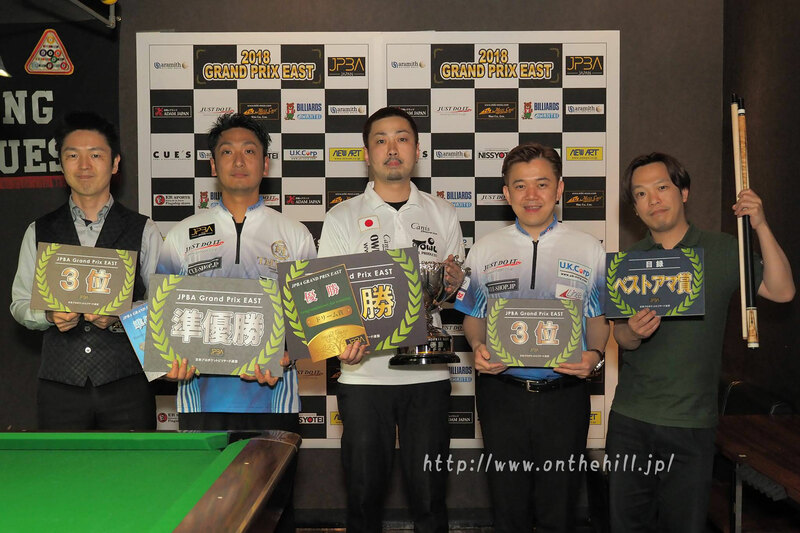 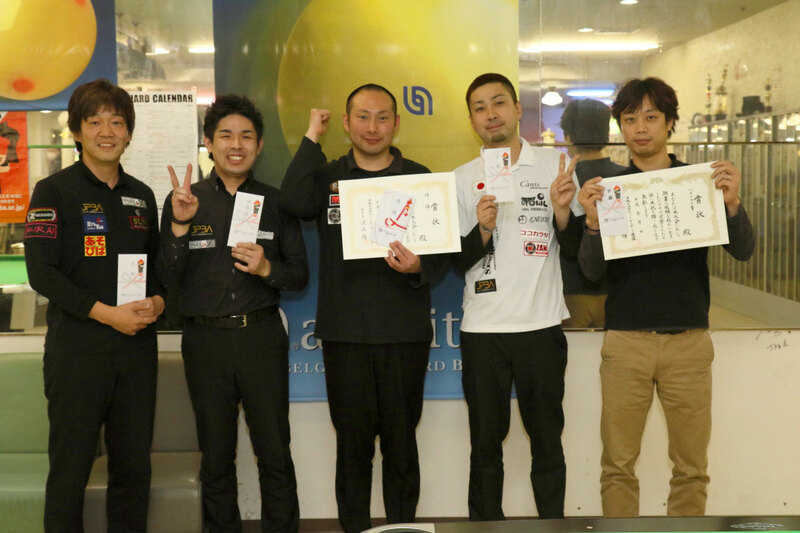 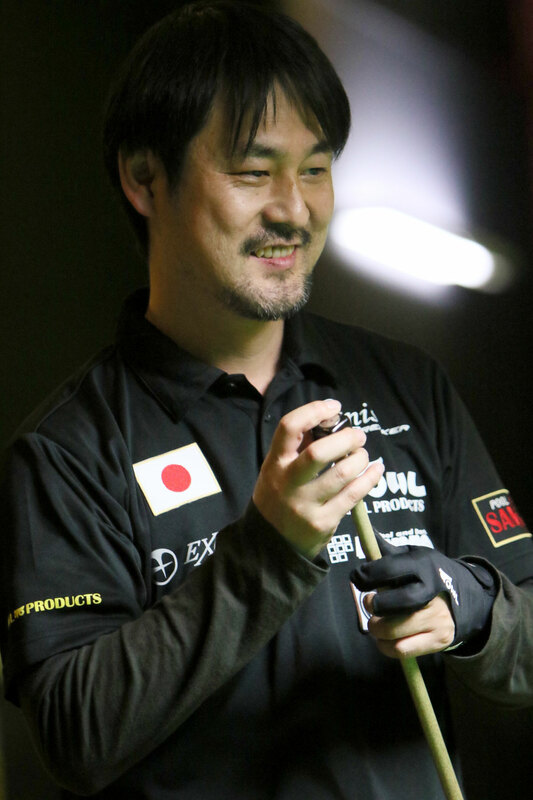 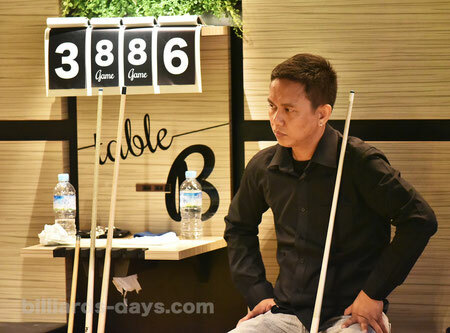 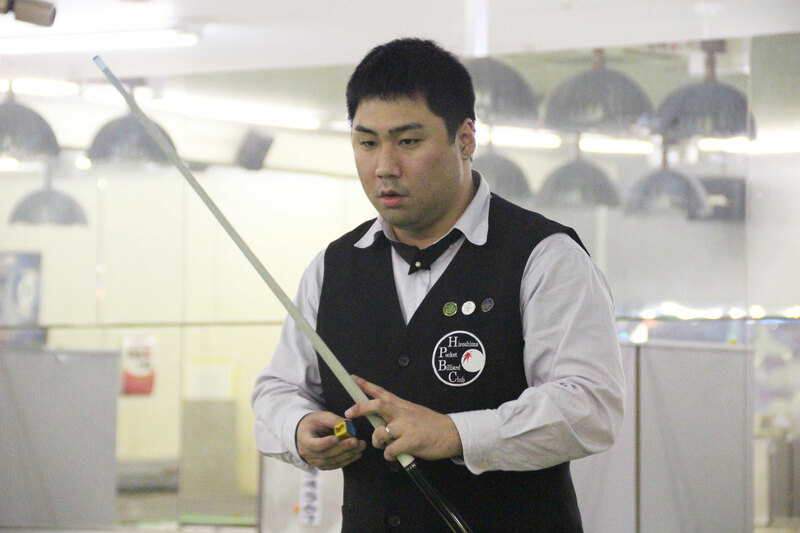 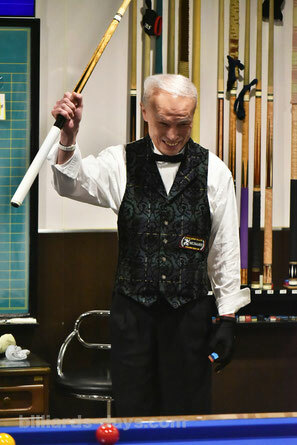 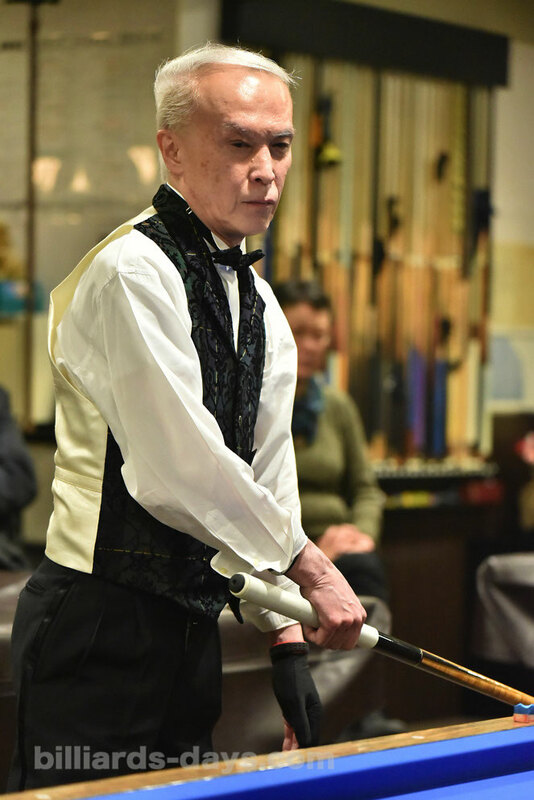 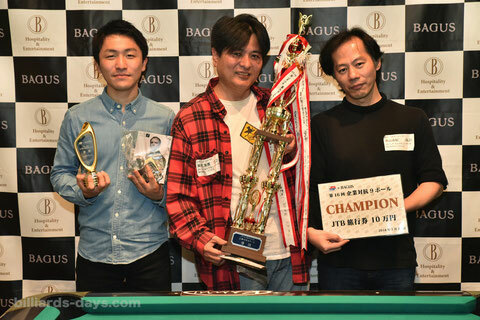 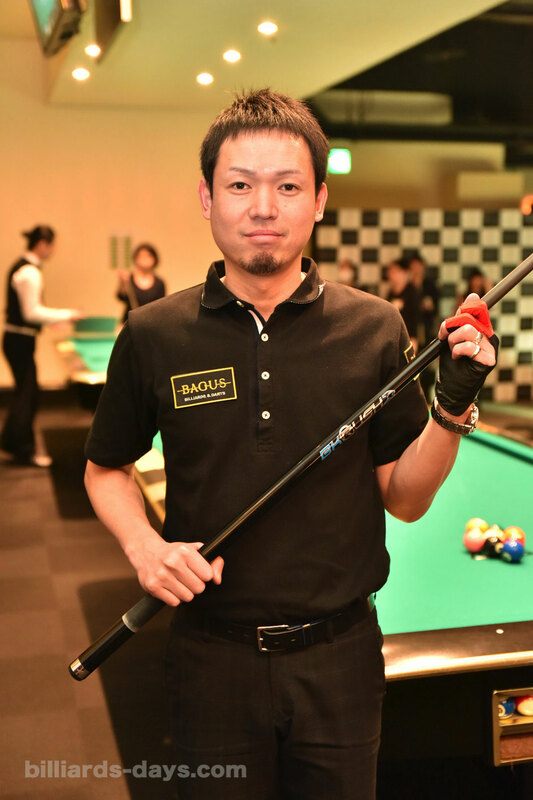 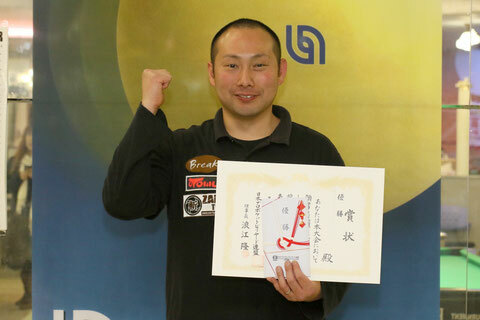 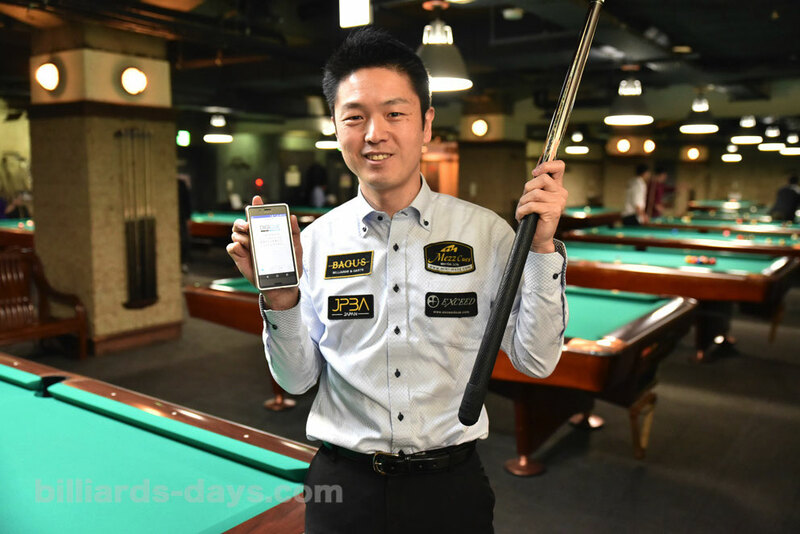 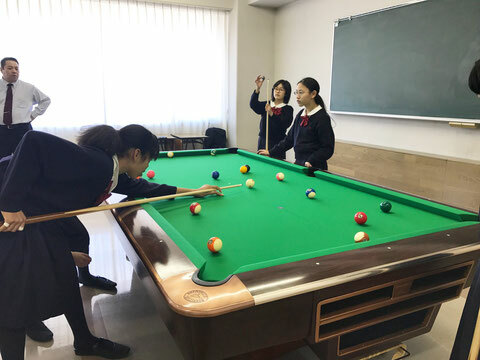 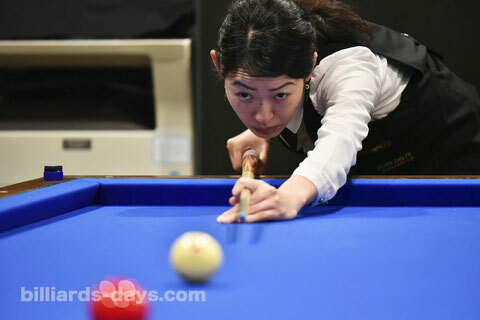 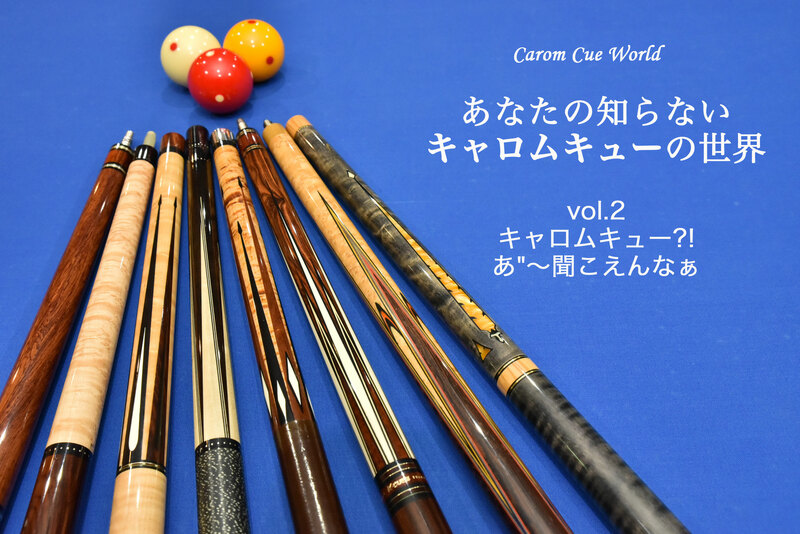 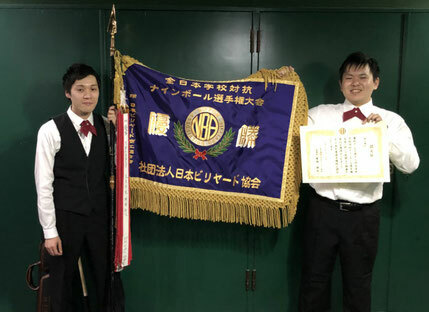 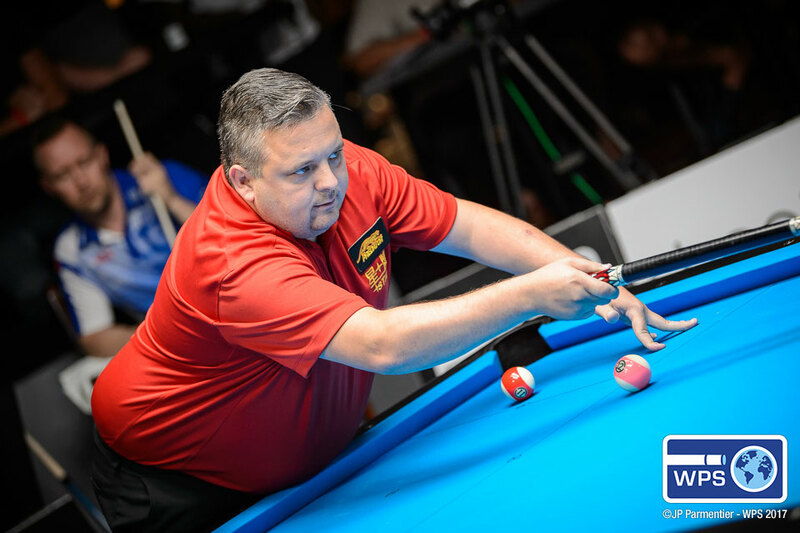 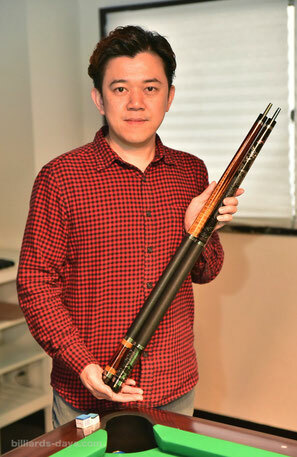 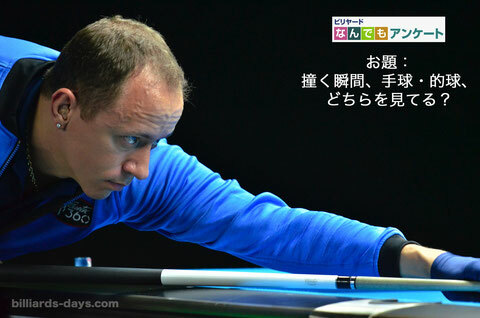 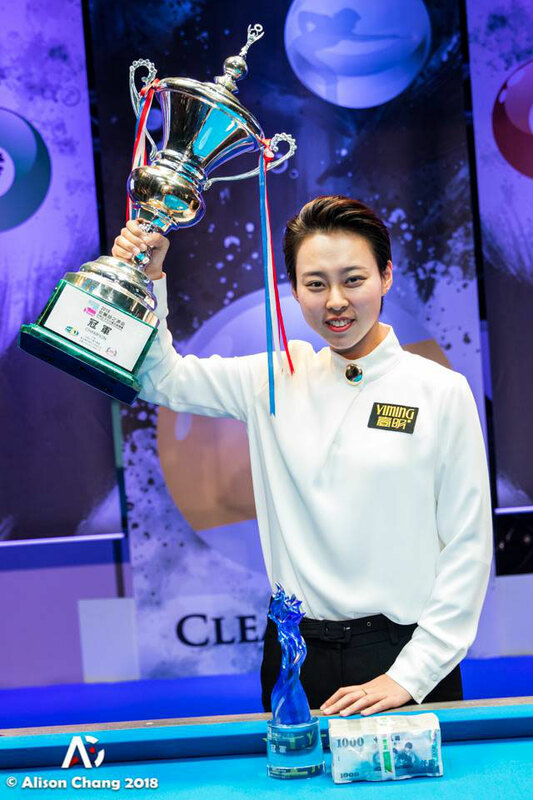 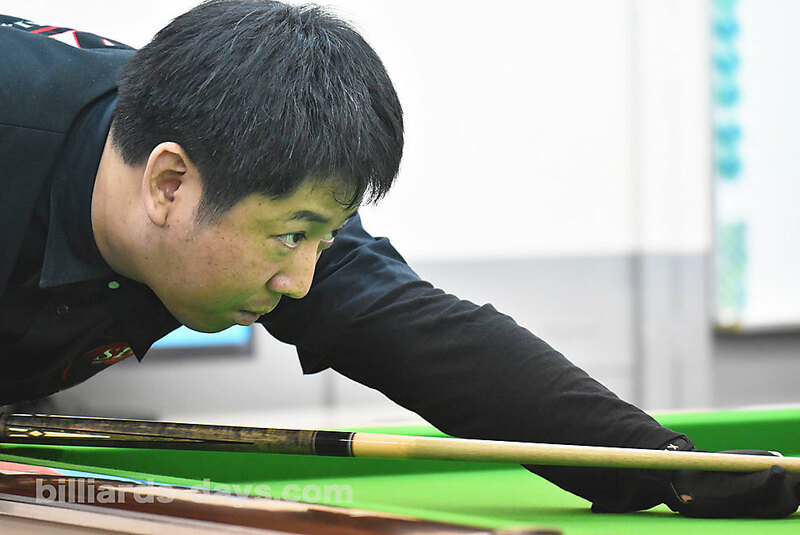 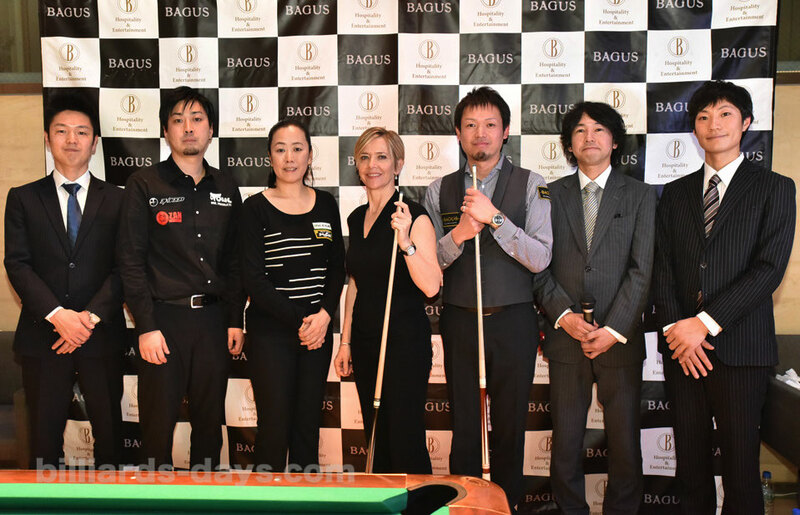 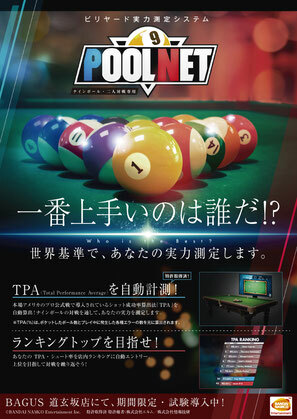 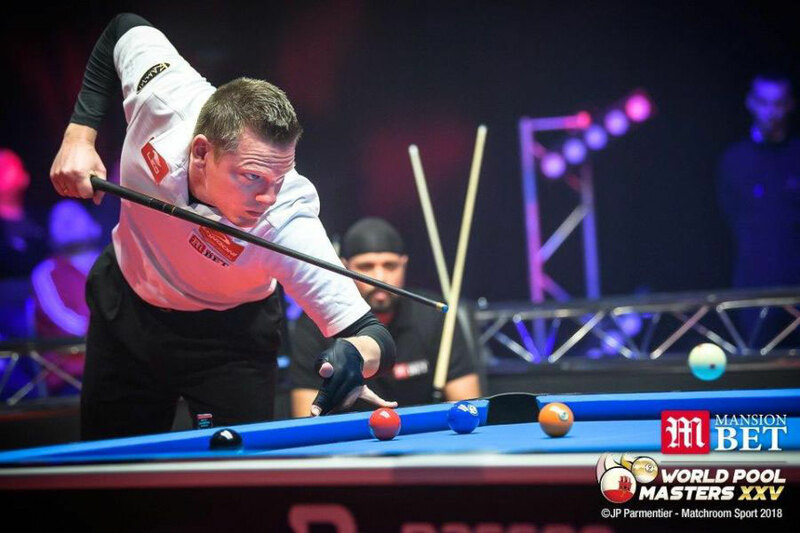 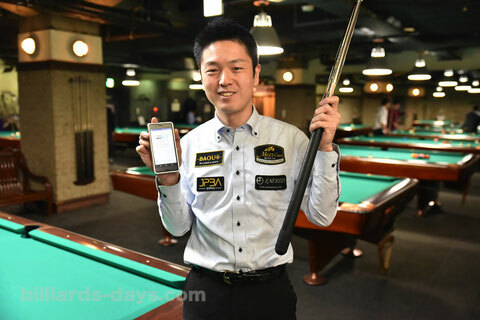 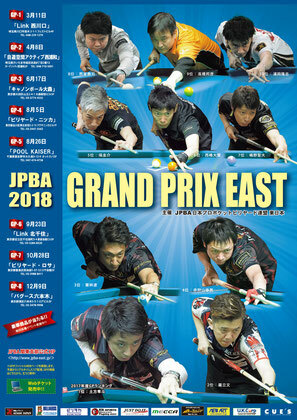 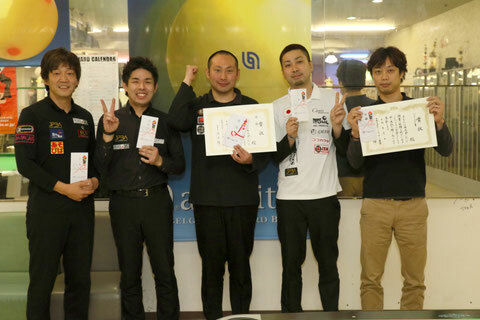 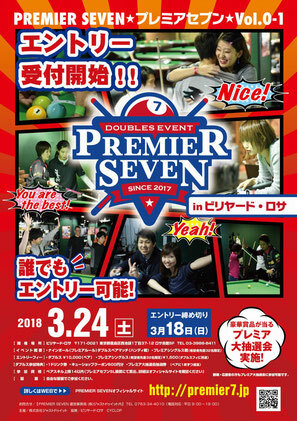 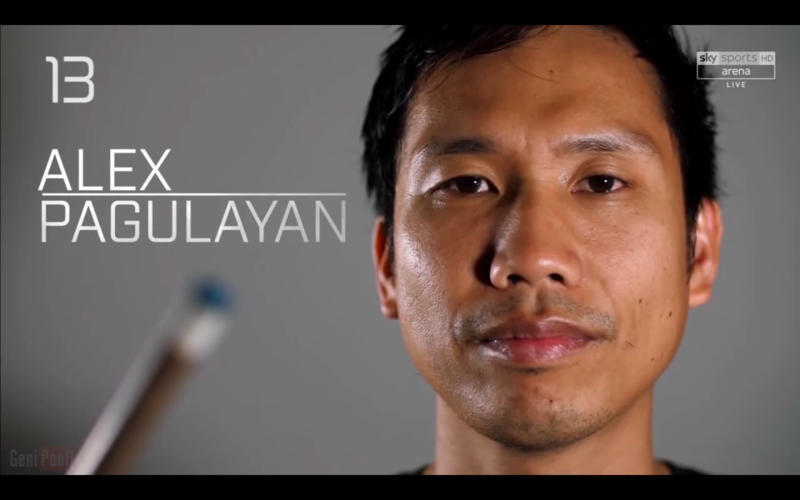 Naoyuki Oi won JPBA 2018 Grand prix east stop#1 in Saitama. 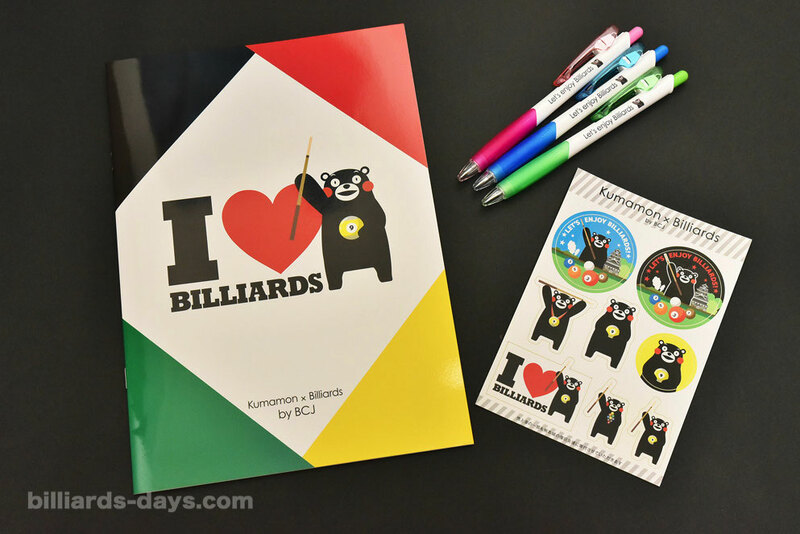 Chihiro Kawahara photo courtesy of On the hill ! 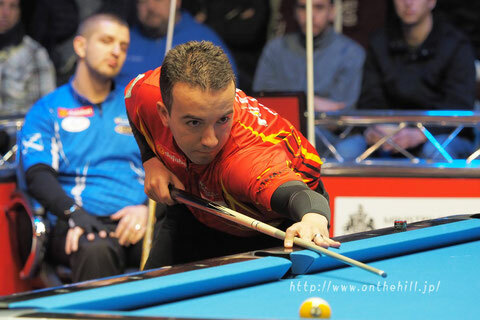 David Alcaide Photo : On the hill !